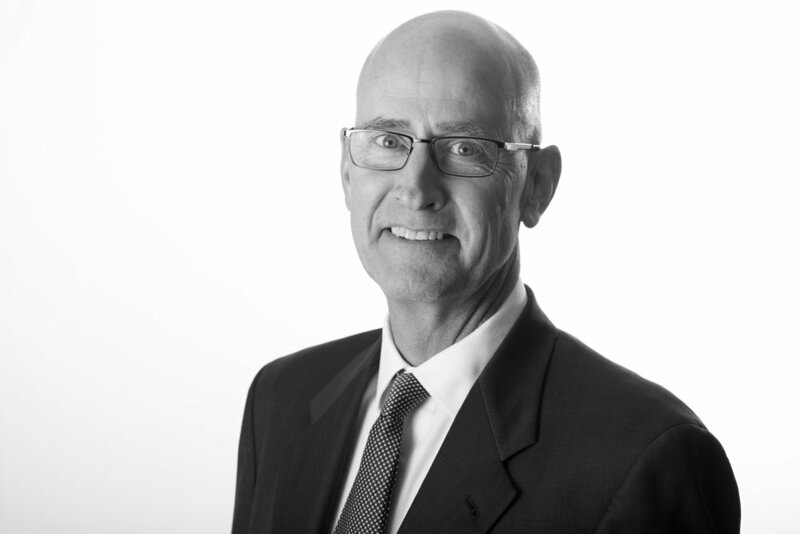 Mr. Iverson brings a personal and professional passion for wise stewardship and high-impact giving to the role, having served as chief financial officer for family-owned businesses with high-capacity, philanthropic owners. Thor brings more than twenty years of senior management experience to Excellence in Giving including executive positions at Echelon Corporation, BeAtHome.com, Amity Technology, Concord, Inc., and Great Plains Software. Mr. Iverson's professional experience includes extensive international business in Russia, Ukraine, and Scandinavia. He received his MBA from Stanford University and his B.S. in Computer Science and Business Administration from North Dakota State University. Mr. Iverson is a published author and a patent holder. He lives in Colorado Springs with his wife Dana and their two children.